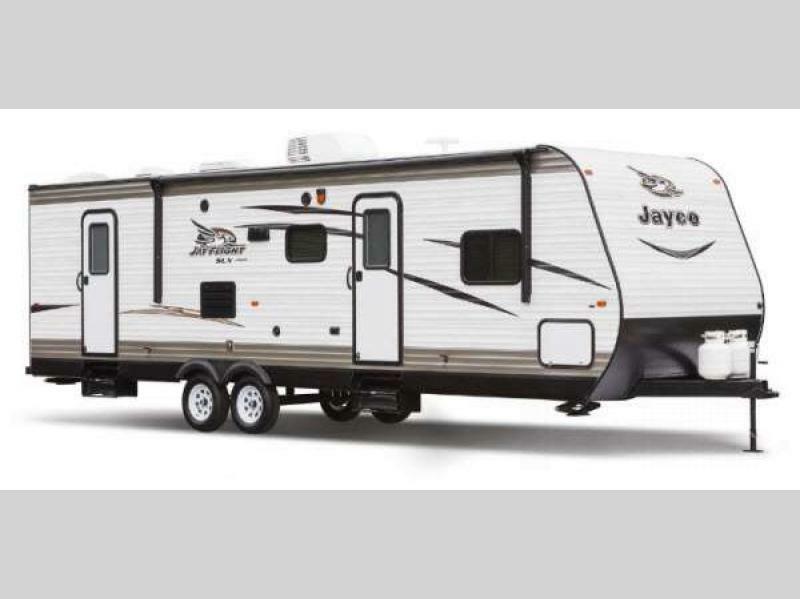 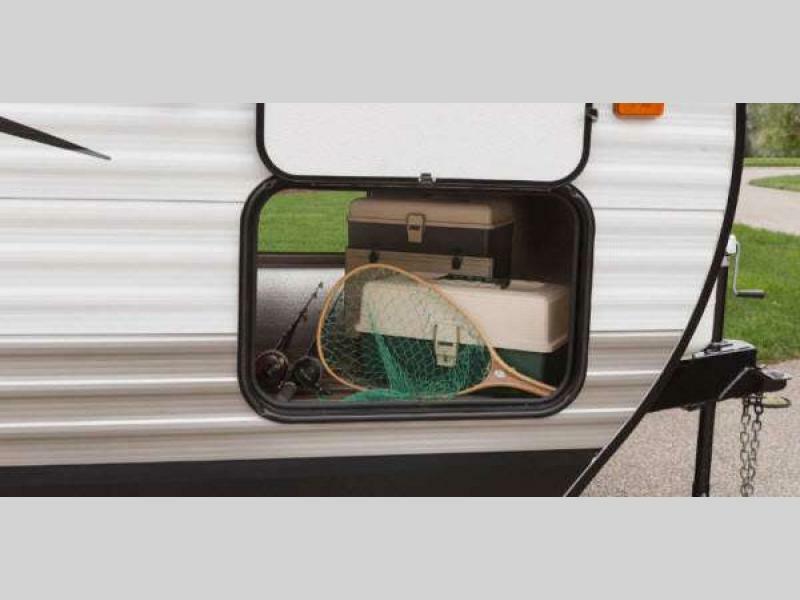 The Jayco Jay Flight SLX travel trailer can be described as inexpensive, towable, and liveable. 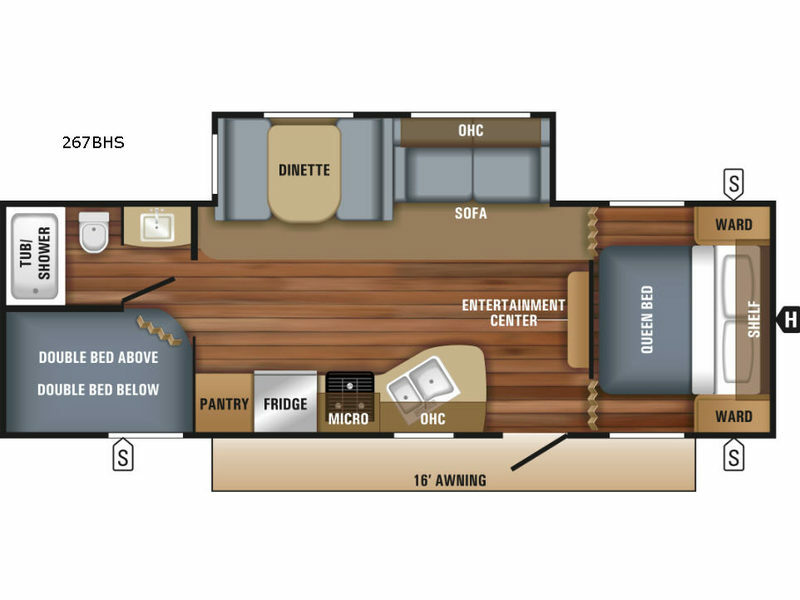 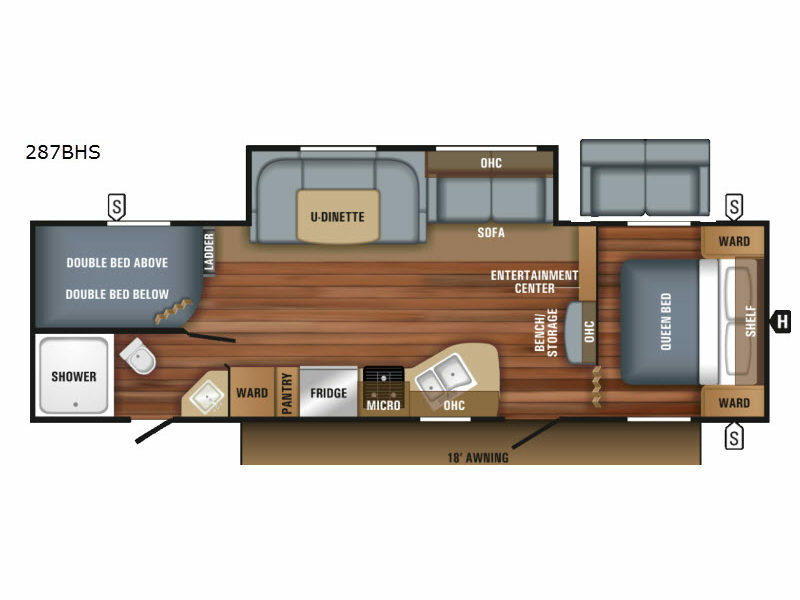 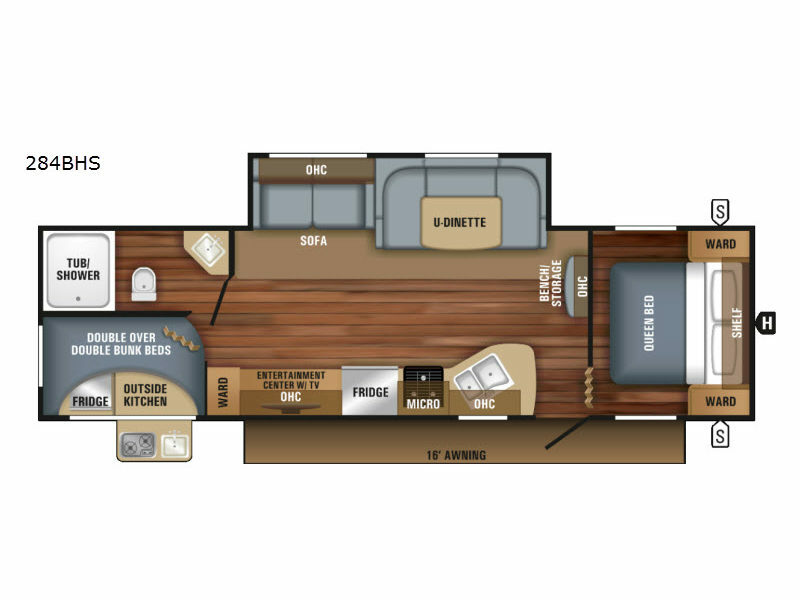 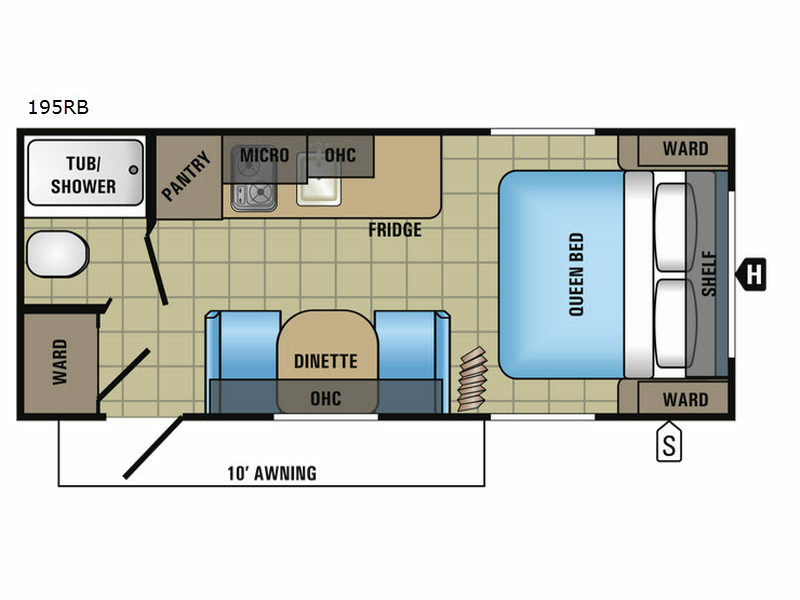 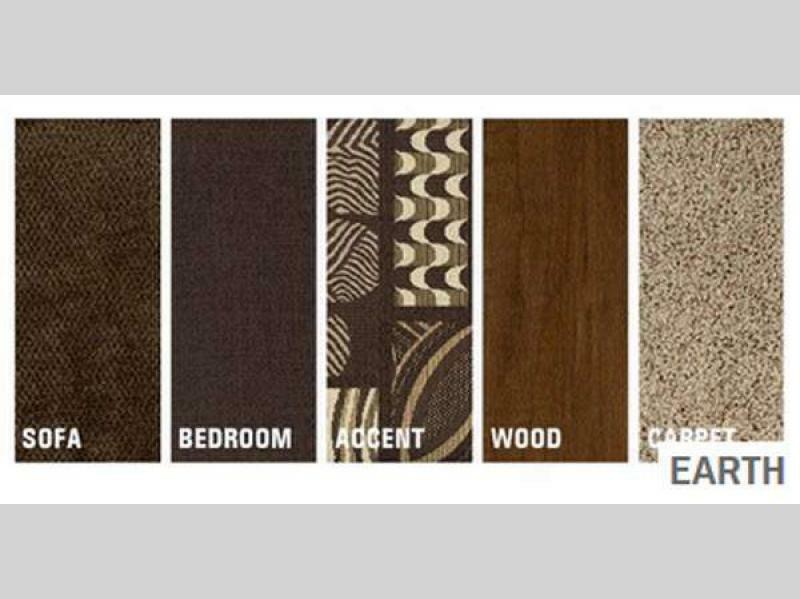 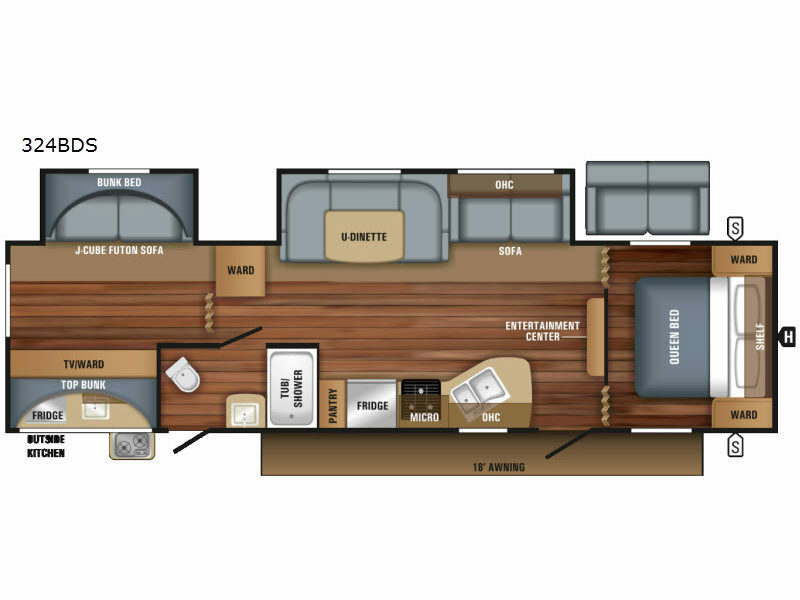 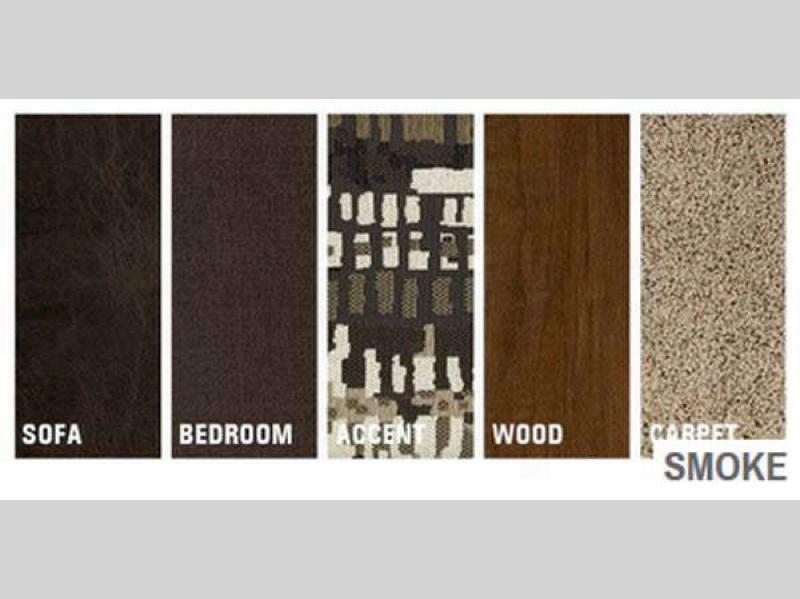 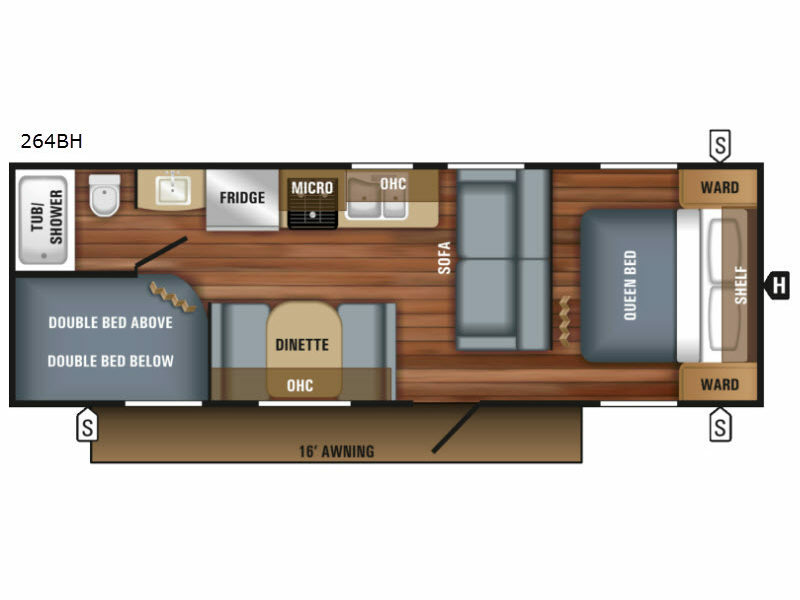 There are a variety of floorplans to choose from. 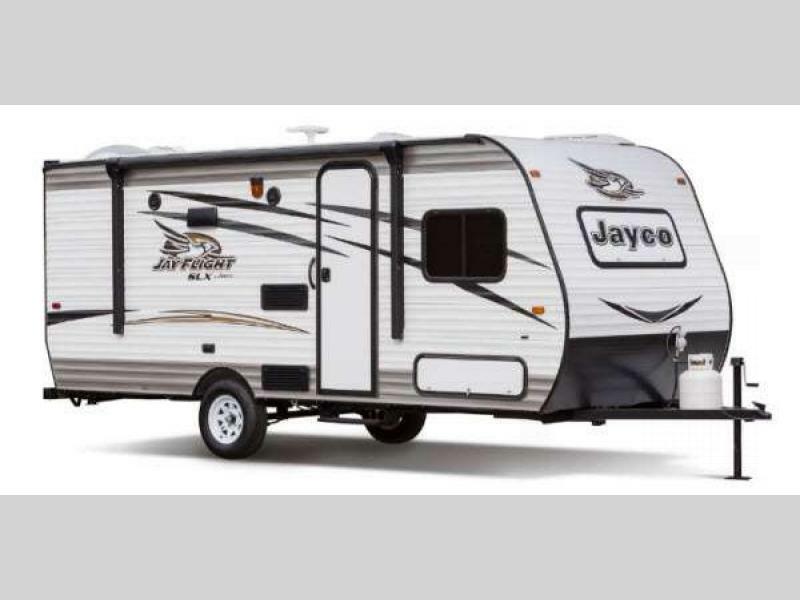 Because the Jay Flight SLX can easily be towed by most minivans, SUVS, or crossovers it makes getting up and going easier for your family. 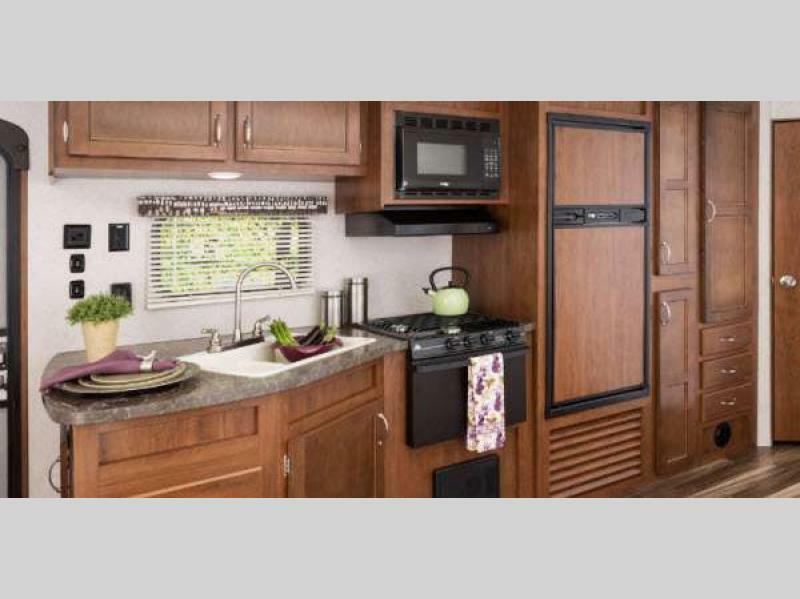 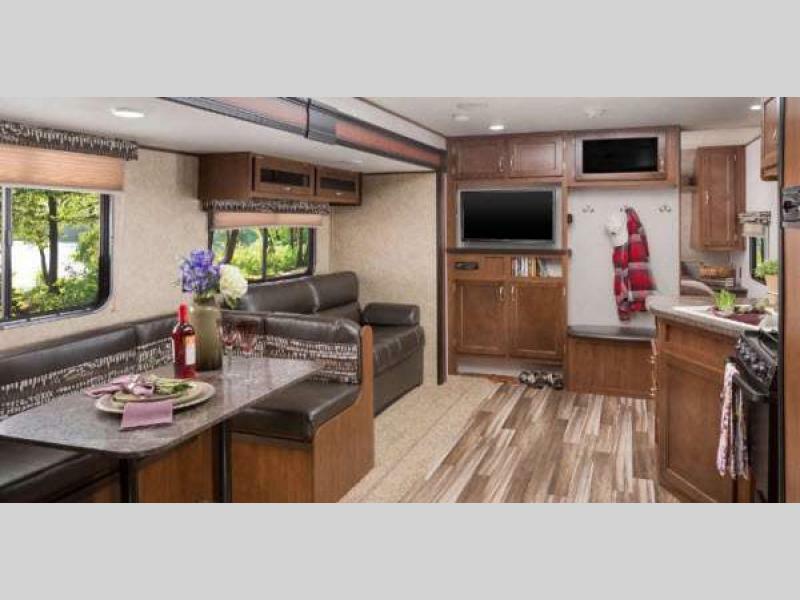 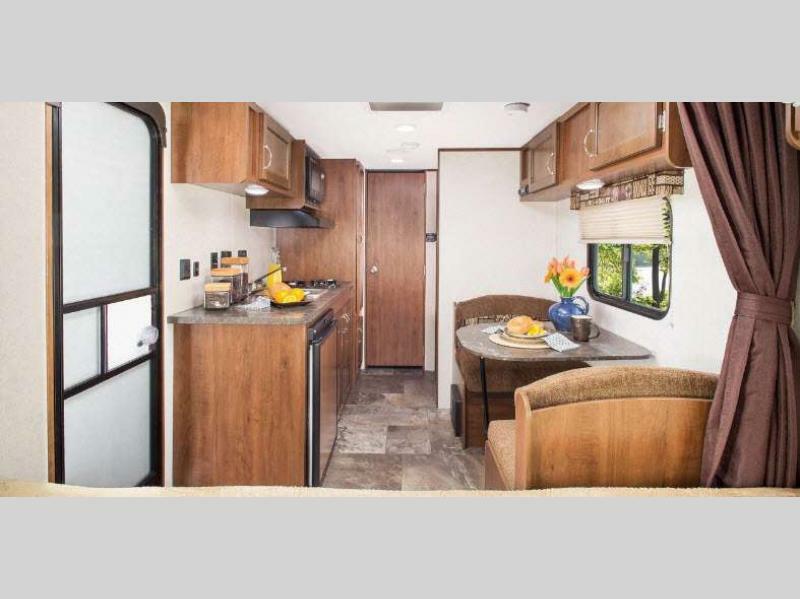 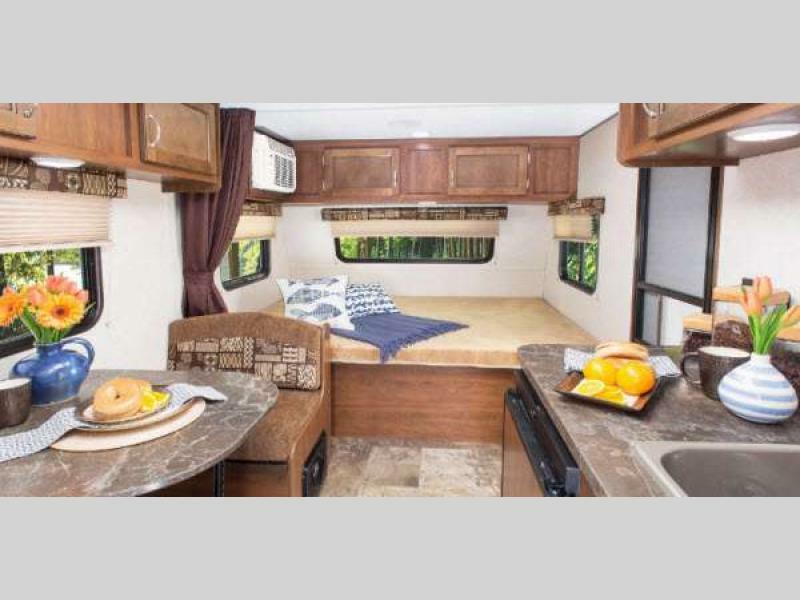 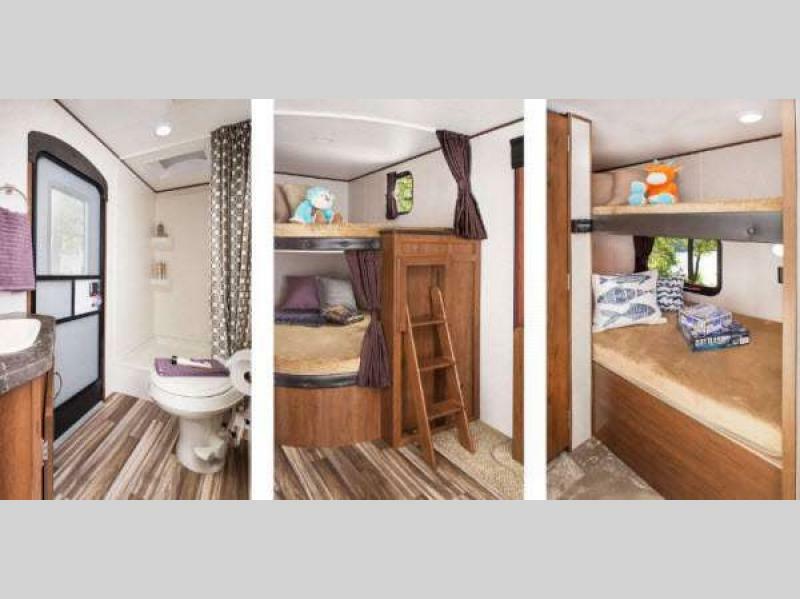 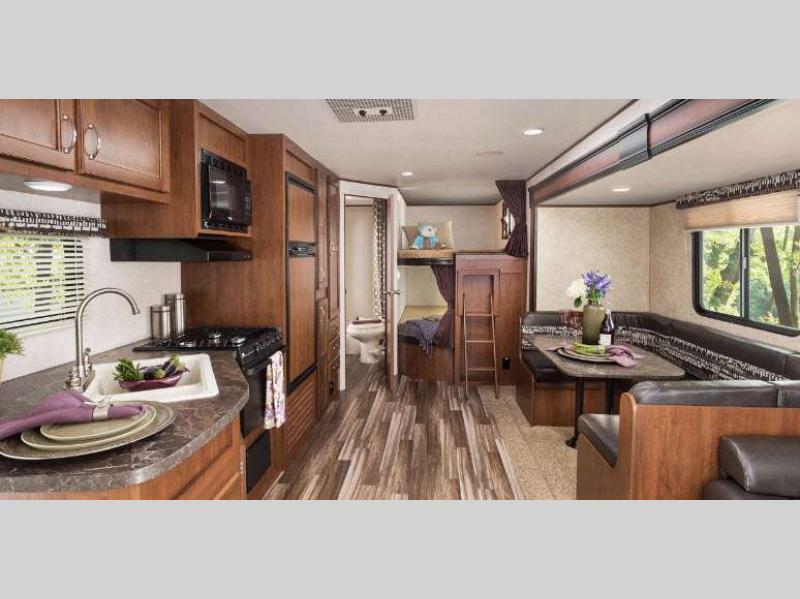 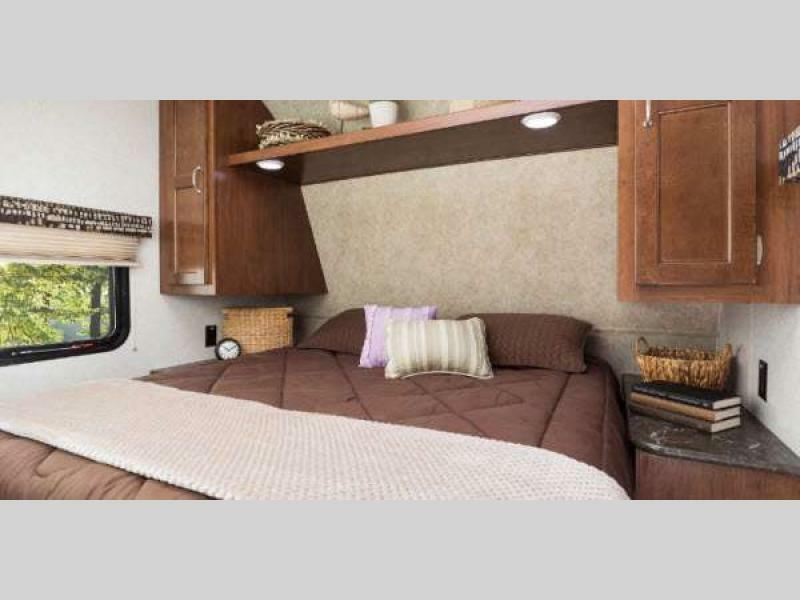 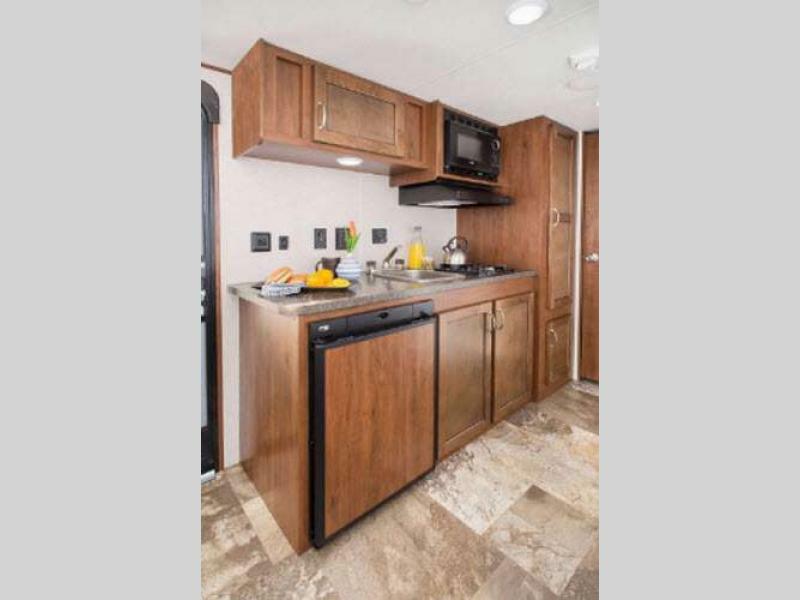 You will find many standard features such as the beautiful cabinets, a modern kitchen with refrigerator and range cooktop, and a variety of sleeping accommodations, depending upon your family's needs. 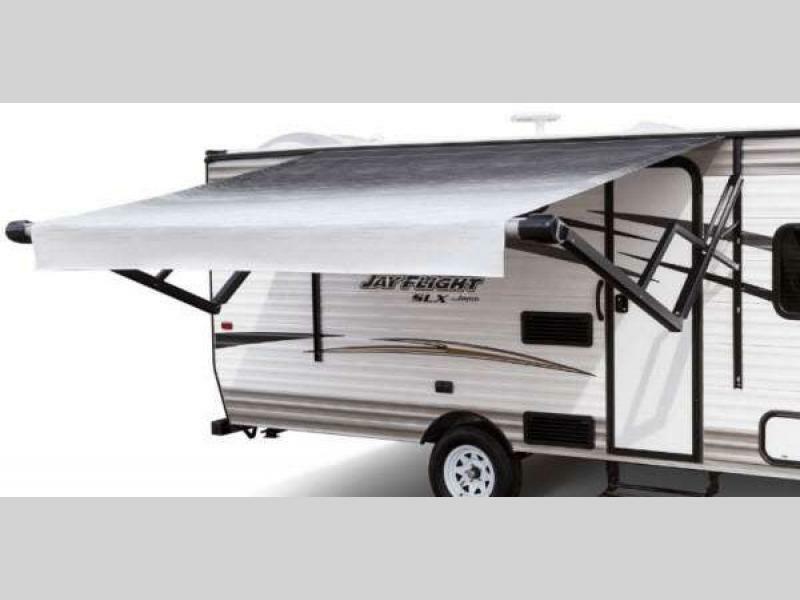 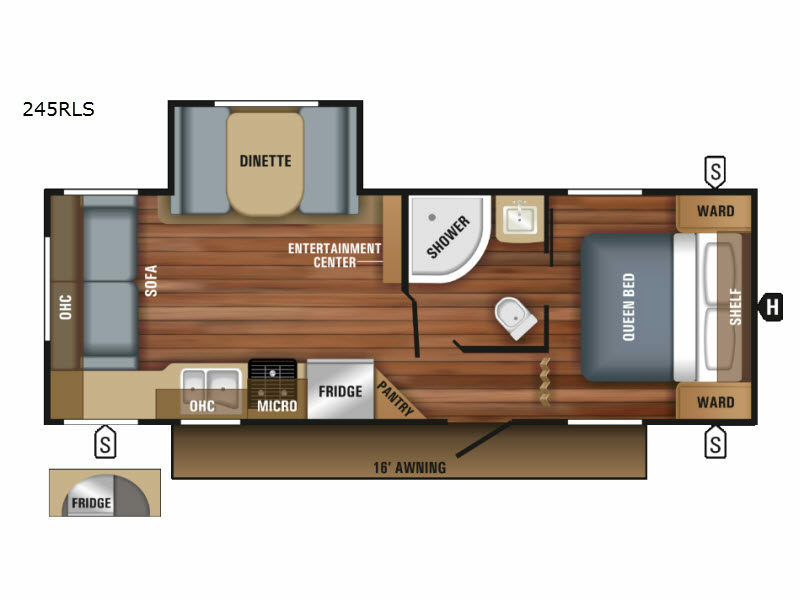 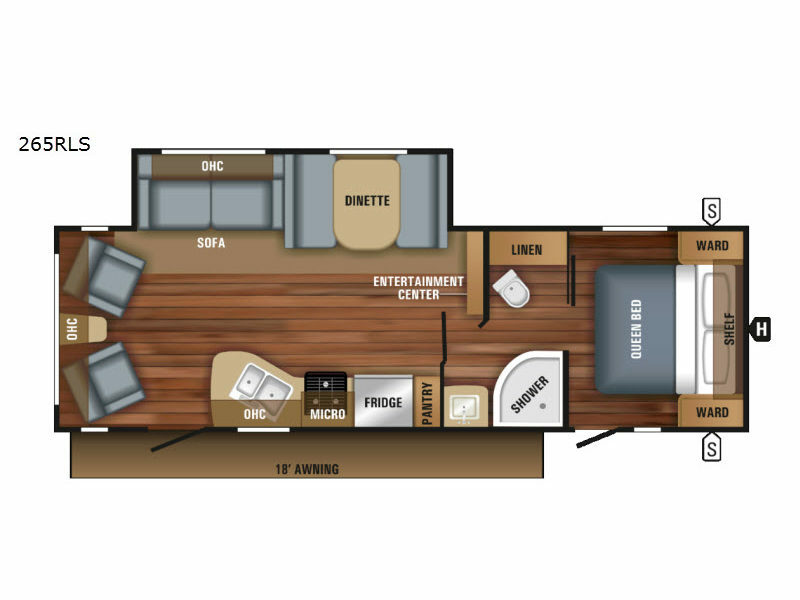 Once you lay your eyes on the Jay Flight SLX travel trailer by Jayco you will be asking yourself, "Why didn't I buy one sooner?"